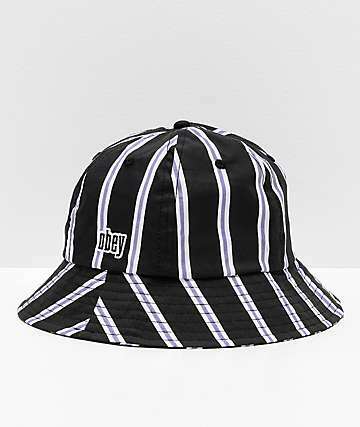 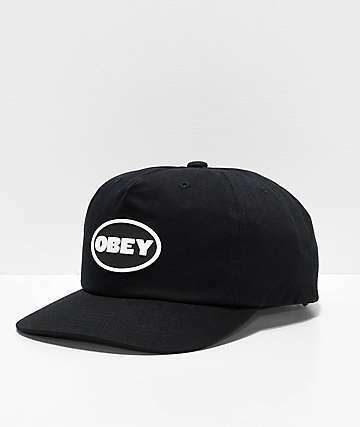 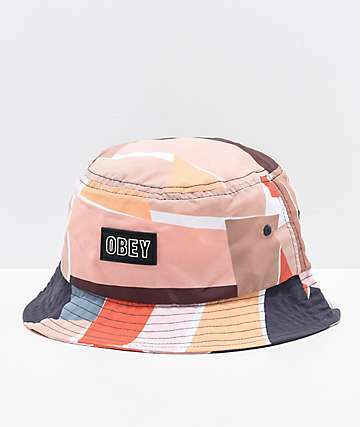 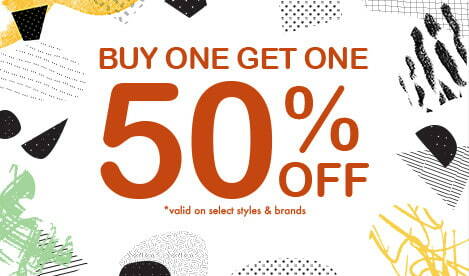 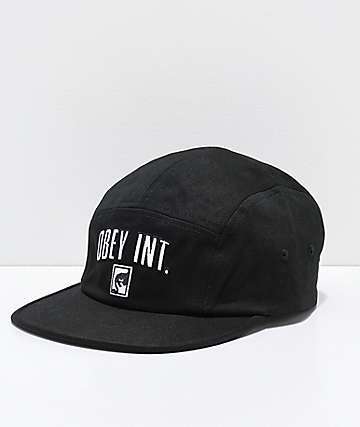 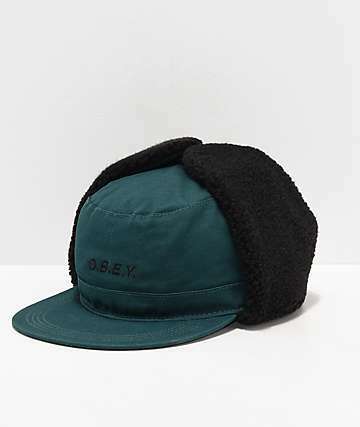 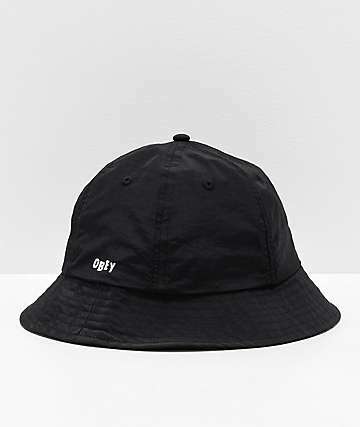 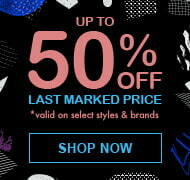 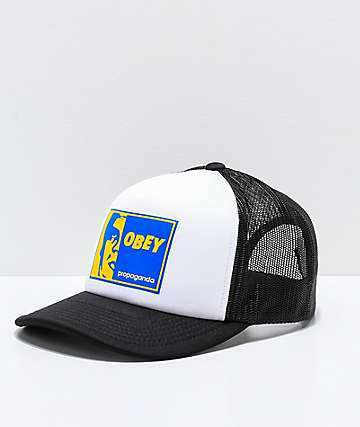 The perfect topper to your street worthy look, shop Obey hats to get a style fit for your kit. 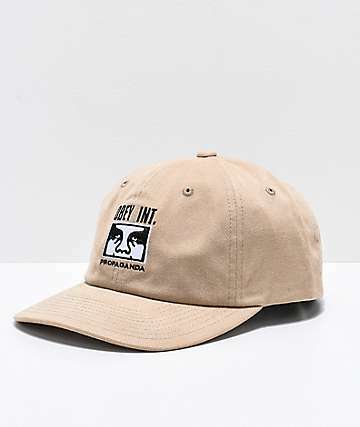 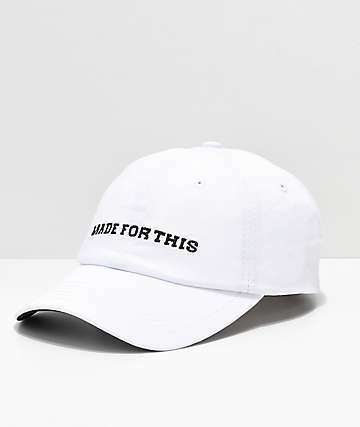 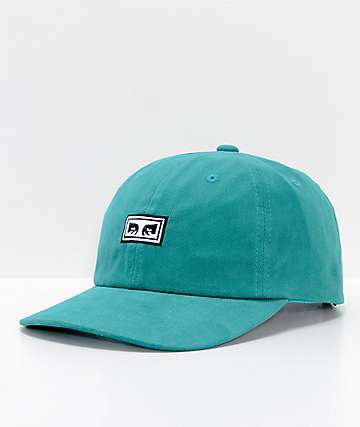 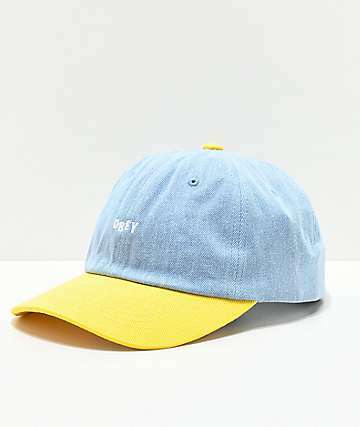 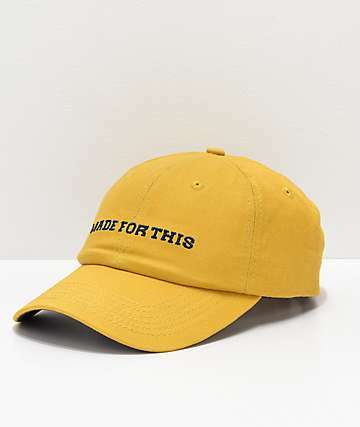 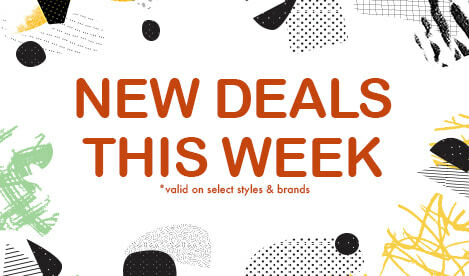 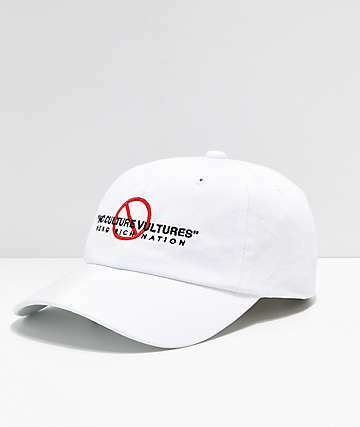 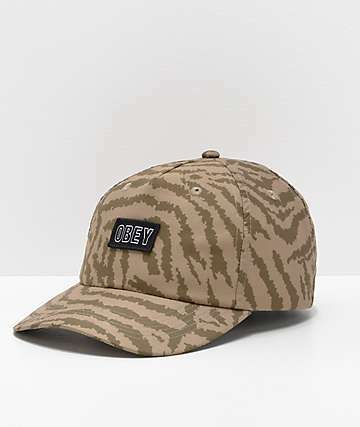 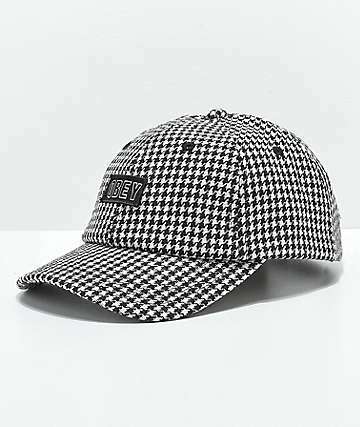 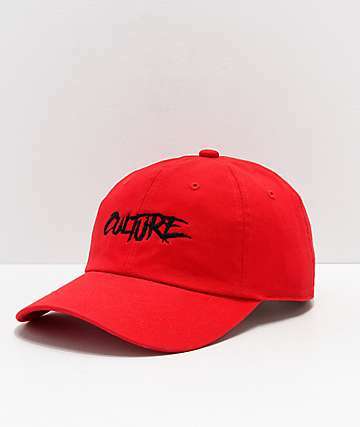 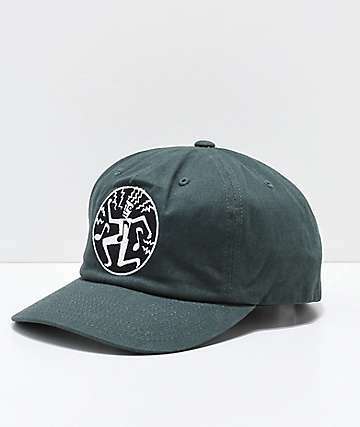 Including snapback styles with flat bills, cool colorways, and adjustable size pieces, the Zumiez selection of Obey hats will have what you're outfit needs. 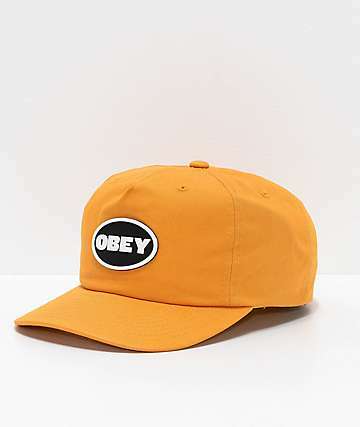 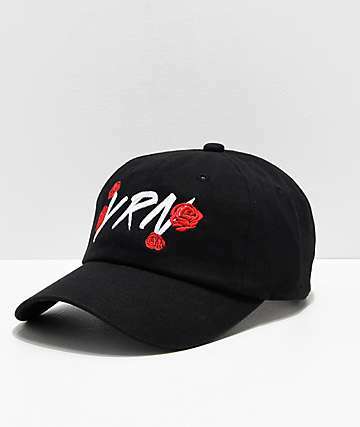 Choose from classic Obey embroidered logos, Posse and Propaganda designs, or the OG original for a clean look anywhere you go. 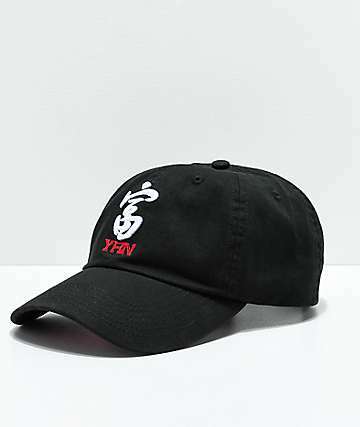 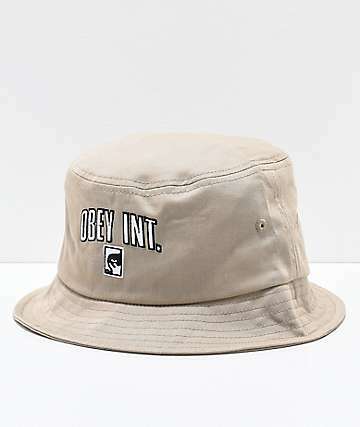 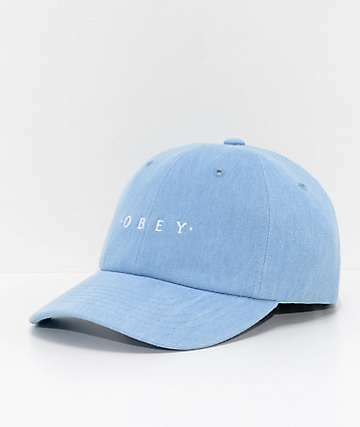 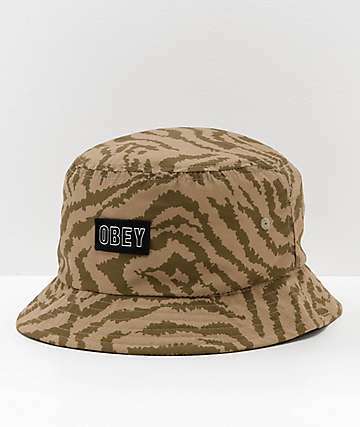 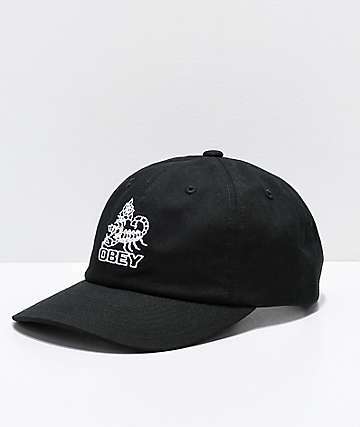 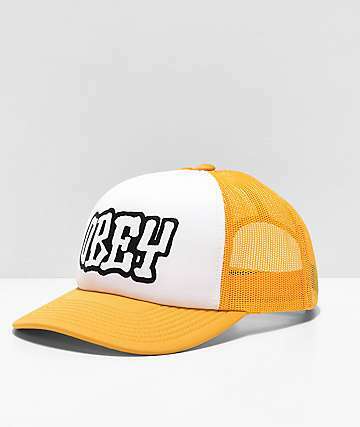 Check out the Obey hats now for a streetwear inspired threads for your head.